Play free, no-download flash versions of reel and video slots from Bovada Casino. These complimentary casino games can be played for fun without registering an account. Visit the casino website to learn more about games and promotions. Bovada Casino currently only allows play from the United States. If you are outside the US, try All Slots Casino's free slots page or the Realtime Gaming Casinos page for casinos that accept non-US players. Bovada is a world class online casino catering exclusively to US players. The casino features a thrilling lineup of games, including some excellent slots choices. 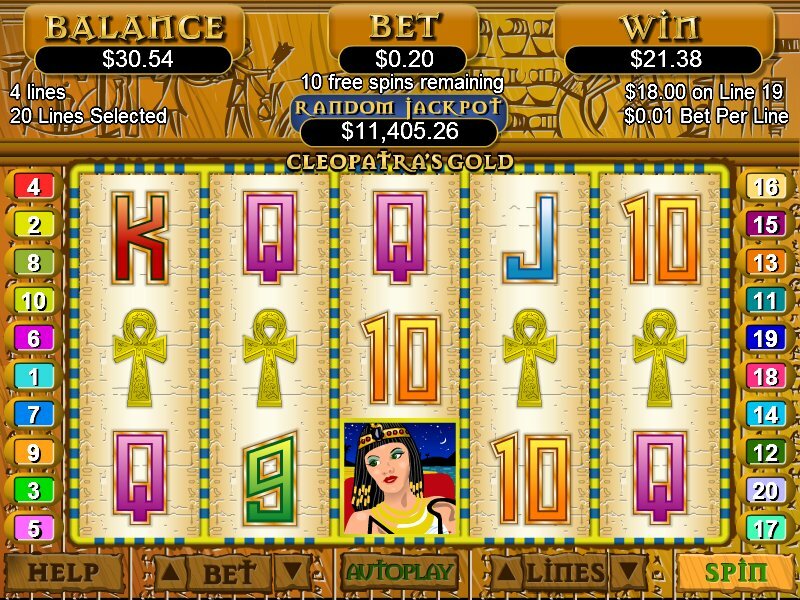 You can enjoy all of the slot machines listed on this page as well as many more selections with their convenient instant play casino. Bovada also has some very attractive promotional opportunities. Browse the site to see what latest offers are in store.